Huatai Biopharm Inc. is the US FDA cGMP approved leading manufacturer and supplier of ultra-pure and highly concentrated Omega-3 EPA/DHA Fatty Acids for pharmaceutical (Active Pharmaceutical Ingredient-API) and nutraceutical purpose. 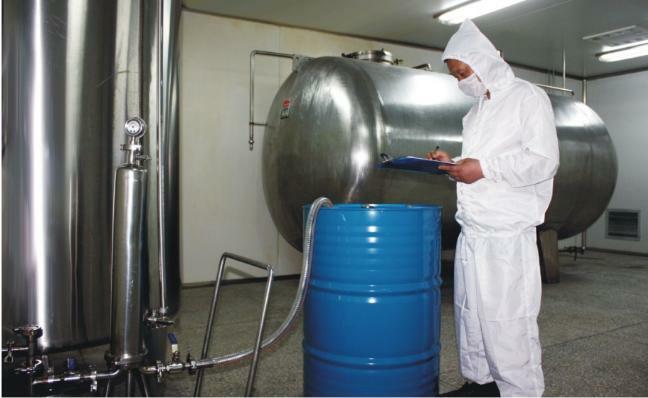 Huatai Biopharm locates in Deyang, Sichuan, P.R. China. From it's foundation in 1998, Huatai Biopharm dedicates to research and innovation of purification science and technologies to produce ultra-pure and highly concentrated Omega-3 EPA/DHA fatty acids. The unique and proprietary purification technologies enable the parameters for Oxidation and Environmental Pollutants approach to the most stringent quality standards£¬which exceed all known standards such as in GOED, EU Pharmacopoeia (EP), US Pharmacopoeia (USP) Monograph. 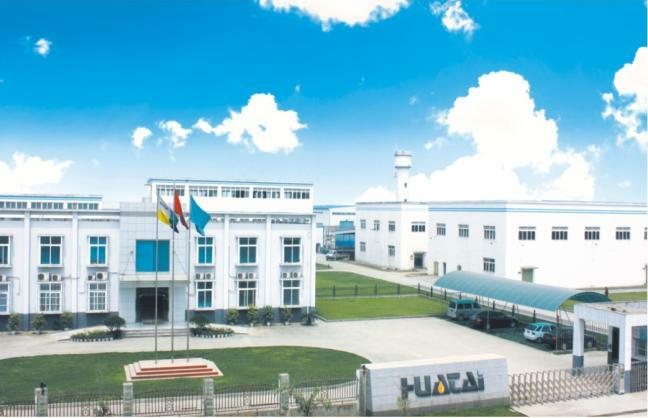 Huatai dedicates to research and innovation of Purification Science and Technologies to produce ultra-pure and higly concentrated Omega-3 fatty acids. 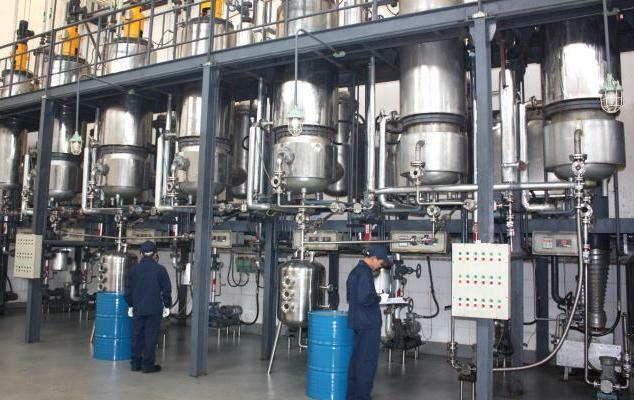 In addition to the traditional technologies in edible oil industries, extra process and proprietary purification technologies are adopted in Huatai's production, this enables our Omega-3H branded omega-3 fatty acids approach to the most stringent quality standards, which meet or exceed all known limits set by GOED, EU Pharmacopoeia (EP) , US Pharmacopoeia (USP) Monograph and other institutes. 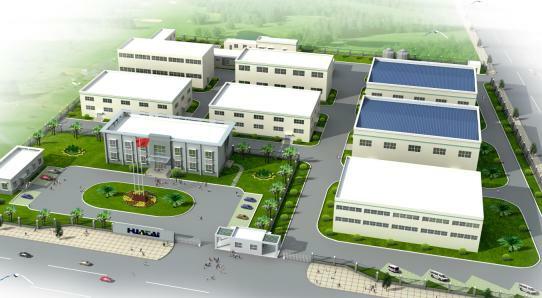 Quality Assurance is a commitment to excellence by each Huatai employee. It's achieved through teamwork and a process of continuous improvement. Huatai's Quality Assurance System is in compliance with the following approval and certification. Huatai's Analyzing Center (Laboratary.) 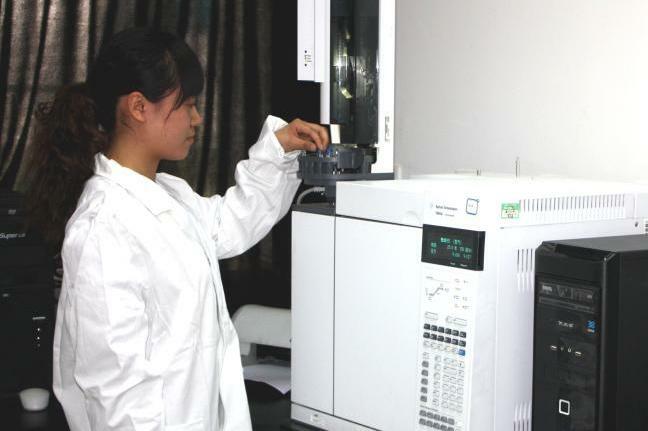 is equipped with the top-class inspection facilities, such as GC, HPLC, TLC, UV and etc. to act as the role of Quality Control (Q/C) which is in compliance with the following standards.